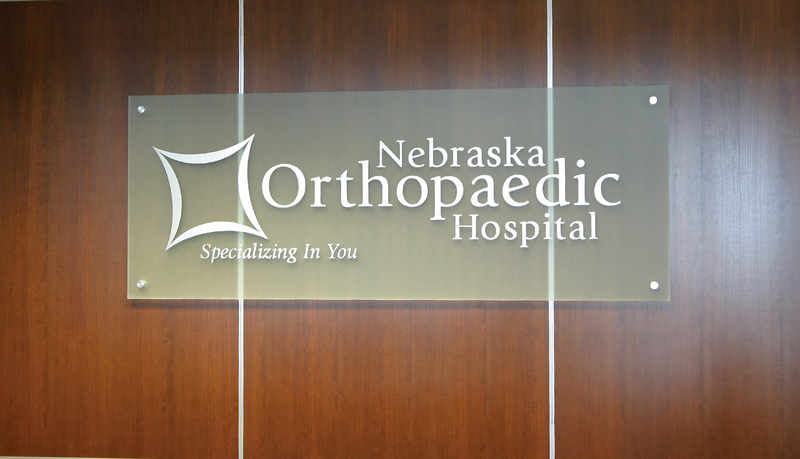 The Nebraska Orthopaedic Hospital (NOH) is the first of its kind in Nebraska, setting a new standard for healthcare. 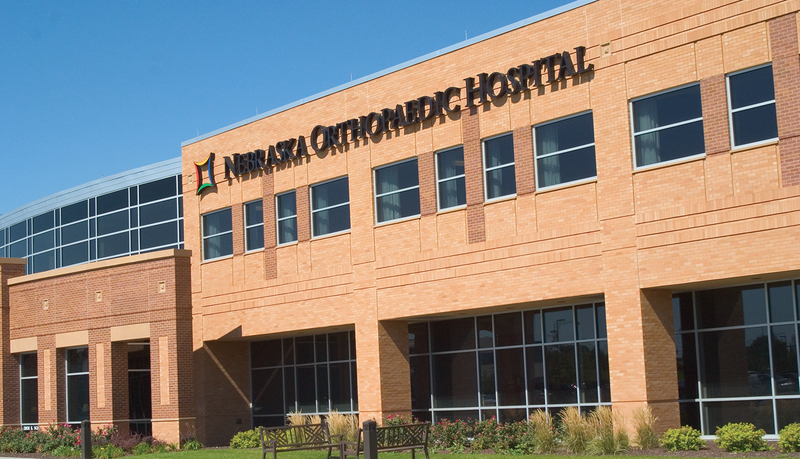 Partnering between local orthopaedic surgeons and The Nebraska Medical Center, the NOH offers surgical services related exclusively to orthopaedic medicine. 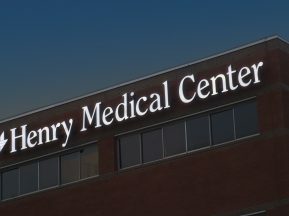 Its 100,000 sq. 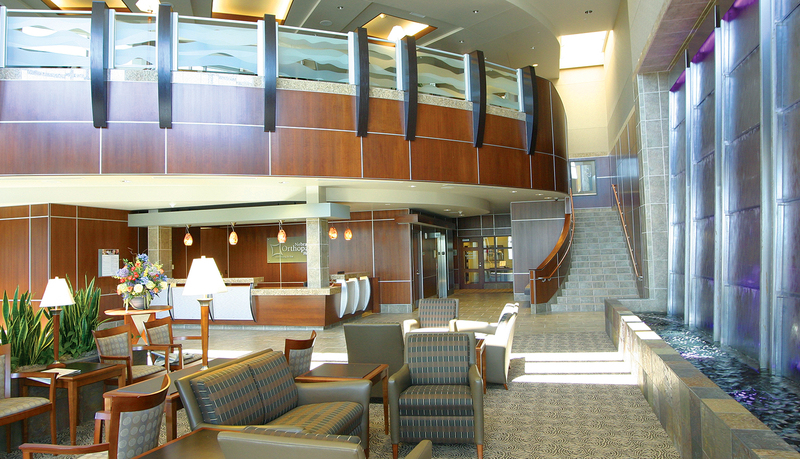 ft. leading-edge facility contains 24 private beds and support spaces, 10 OR’s, recovery beds, as well as other administrative and conferencing areas. 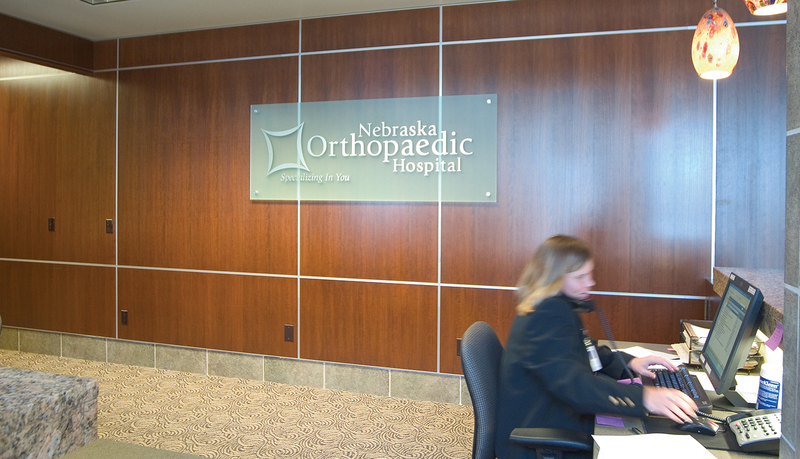 The Nebraska Orthopaedic Hospital needed an interior and exterior signage solution prior to the opening of the facility to provide direction to patient, staff and visitors. 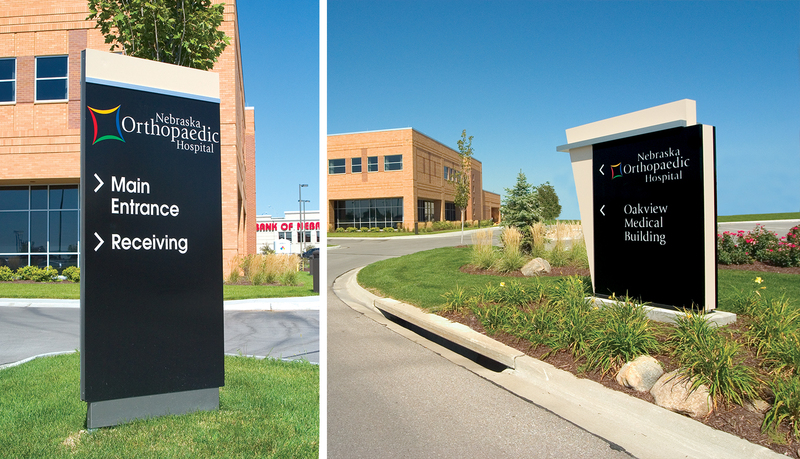 Altus Architectural Studios, located in Omaha, NE, designed the facility and sought ASI as a signage provider to execute a signage solution that would seamlessly integrate into the facility. 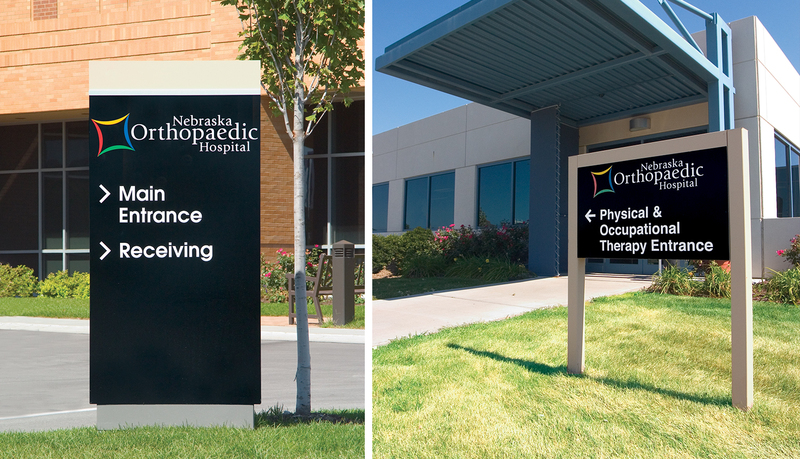 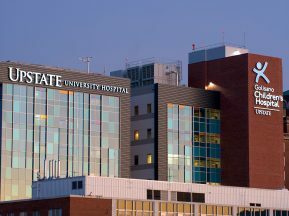 ASI worked with Altus Architectural Studios and the lead designer Jessica Dolittle of Studio Interiors & Design to develop an interior and exterior signage system to complement the hospital’s architecture and incorporate the NOH brand. 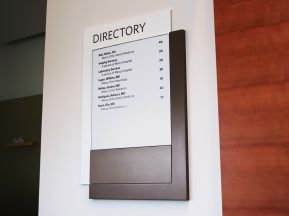 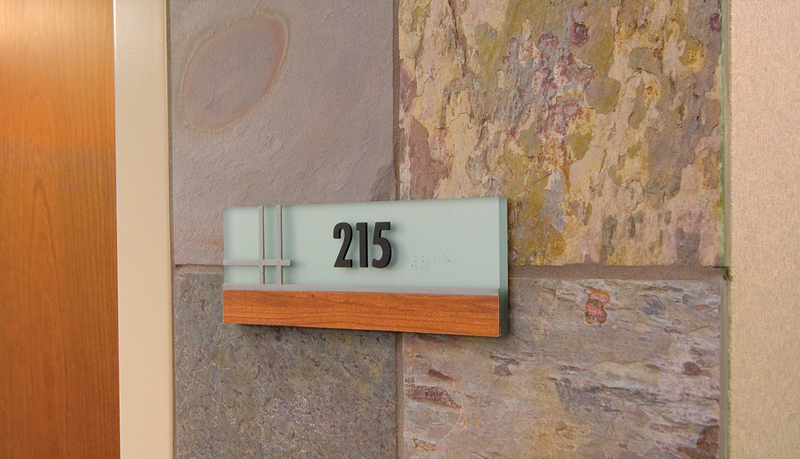 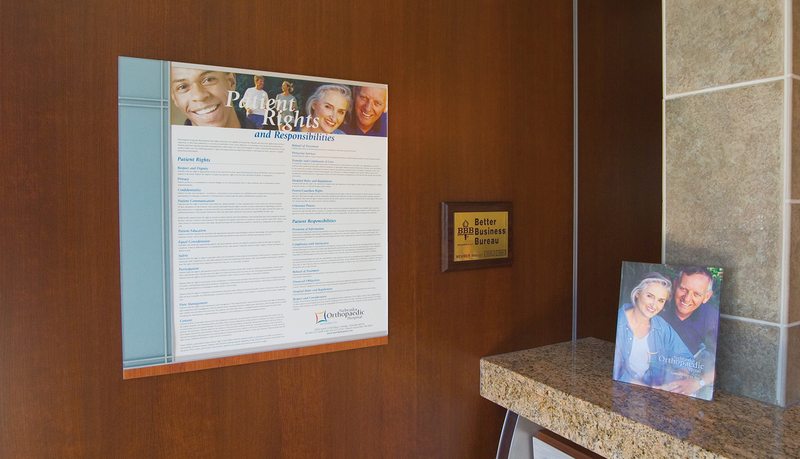 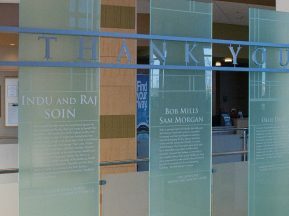 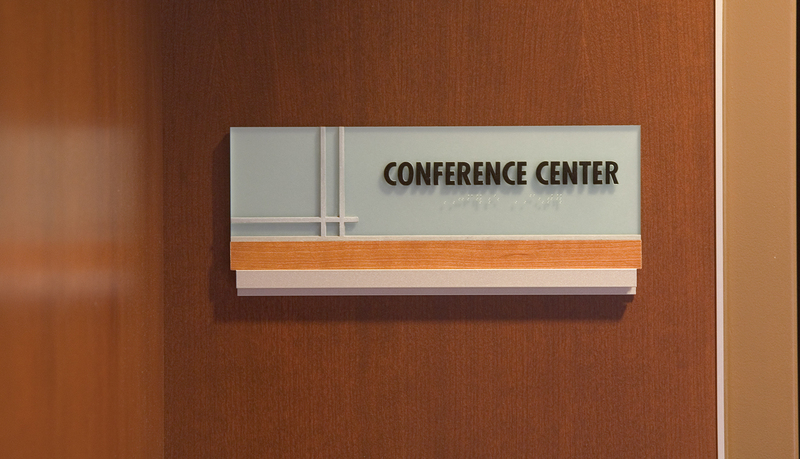 The interior solution met ADA guidelines while providing the flexibility and elegance needed through the design of a custom signage package incorporating wood and glass materials. 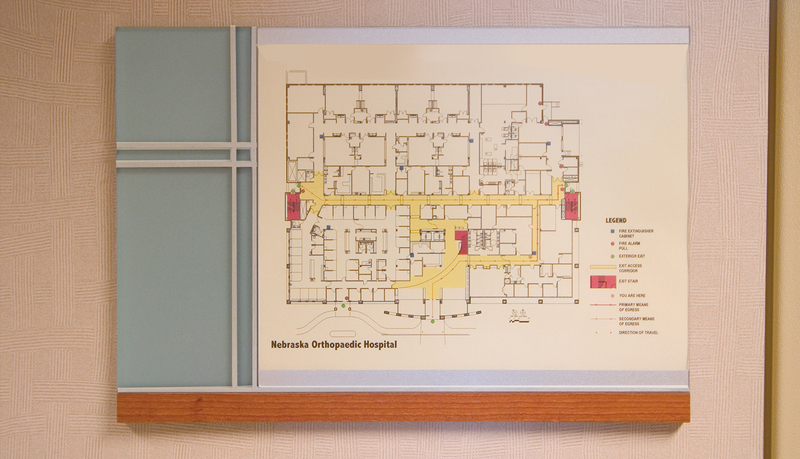 Flexible, paper inserts were also used to accommodate the changing facility needs and designed to reinforce the NOH brand.